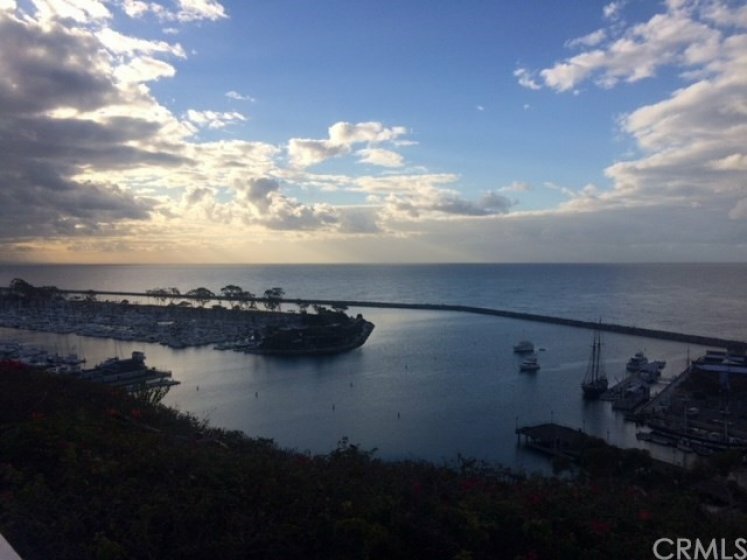 Want Ocean and Harbor Views? Beauty and Security? Then this is a must see! This historic street being the first bluff top street in Dana Point located at the end of a cul de sac is surrounded by multimillion $$$ homes, could be your new dream home! This is one of the most desired condo complexes in Dana Point, Las Mariannas with only 34 units! These condos rarely come on the market and this one is a really special end unit upgraded to the nines with easy access and beautiful views. Quiet with security gates, this complex boasts views of Ocean, Headland and Dana Point Harbor & Gazebo. Has a newly refinished pool & spa with clubhouse. Lush green landscaping with beautiful foliage, you can listen as the palm trees sway in the breeze! California's Gold! Home has beautiful dark wood flooring, newly painted, living room and dining room open to kitchen and outside patio! 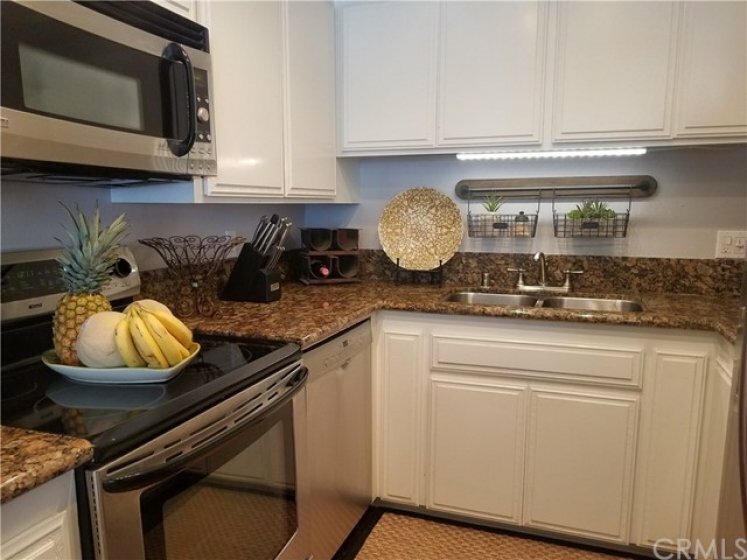 Unit has been renovated to include new Bosch dishwasher, Whirlpool tub, new vanity's, large granite counters in kitchen, ceiling fan, radiant heating as well as a dual extra large shower with beautiful tile and glass includes a seat. Master has dual pane windows with shades, upgraded mirrored wardrobes in both bedrooms with storage shelves. Brand new water heater! 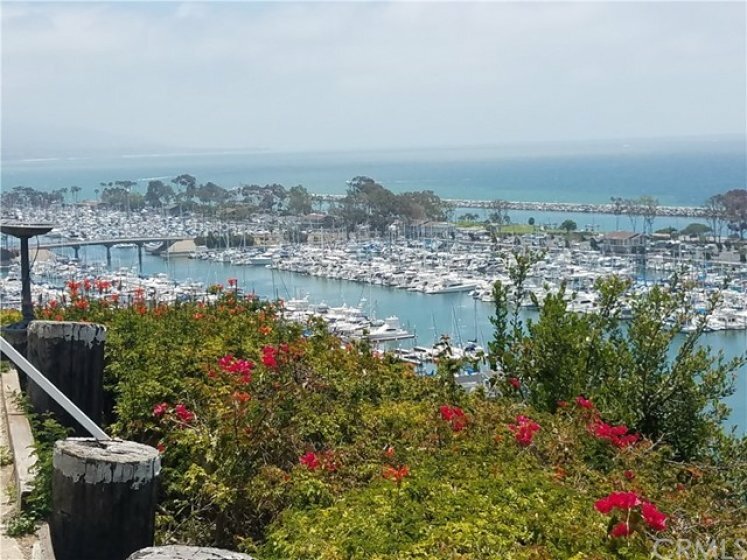 The list goes on... minute to Dana Point Harbor, Restaurants, downtown area and the many bluff top walking trails! Don't miss this great opportunity to live the Luxurious Dana Point Lifestyle! Lot Size 62,291 sq. ft. Listing provided courtesy of Jill Mcgovern at Jill Mcgovern Real Estate, Inc.